In the world of 300 Blackout-chambered barrels, only four things matter: Accuracy, reliability, and the highest-quality materials and construction. Anything less will produce a useless 300 Blackout Pistol or SBR that doesn’t cycle reliably, can’t handle super and subsonic loads, and offers little to no accuracy – often with keyholing and nasty shot groups being the end results. We avoid all that by sticking to those four pillars of quality black rifle barrel building. 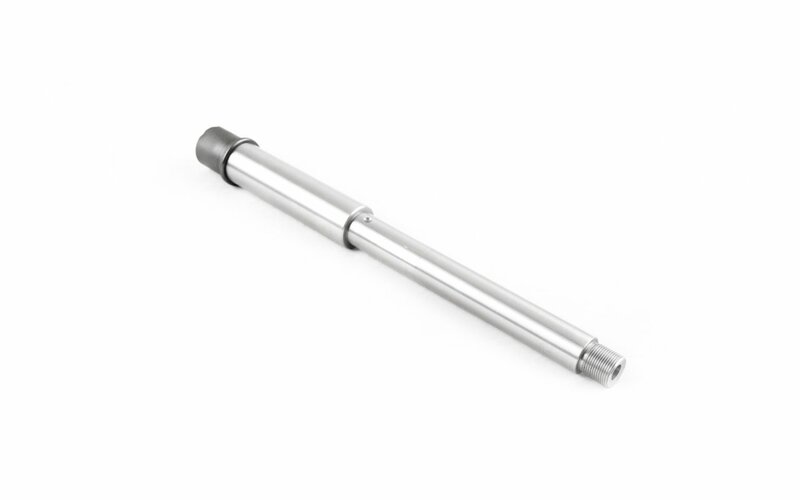 Every 300 Blackout Pistol Barrel we produce is made using 4150 Chromoly or 416R stainless steel – the best alloys available on the market when it comes to gun building. 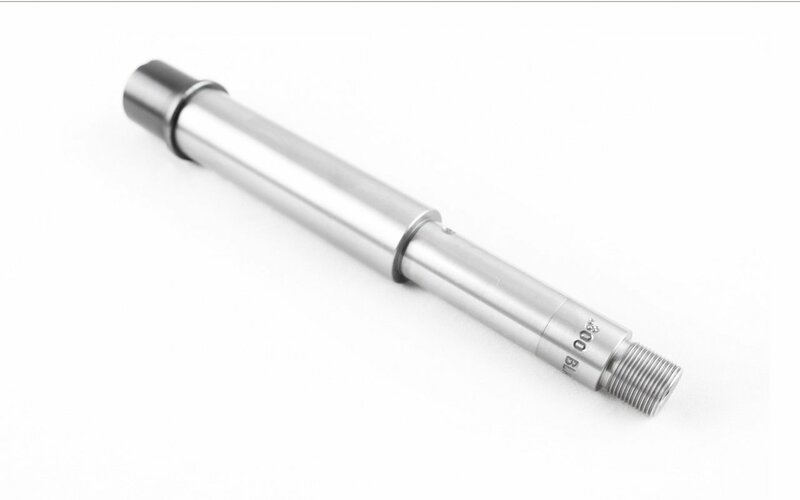 All rifling is precision-cut using the best CNC machines available, and every fabrication step is governed by ISO 9002 quality control standards. Every barrel is heat-treated, producing a Mohs hardness rating of RC 28 to 32. This negates the need to introduce chrome lining, which kills accuracy. Our rock-hard rifling and barrel profiles last just as long and improve accuracy while reducing the price you pay, all in one. 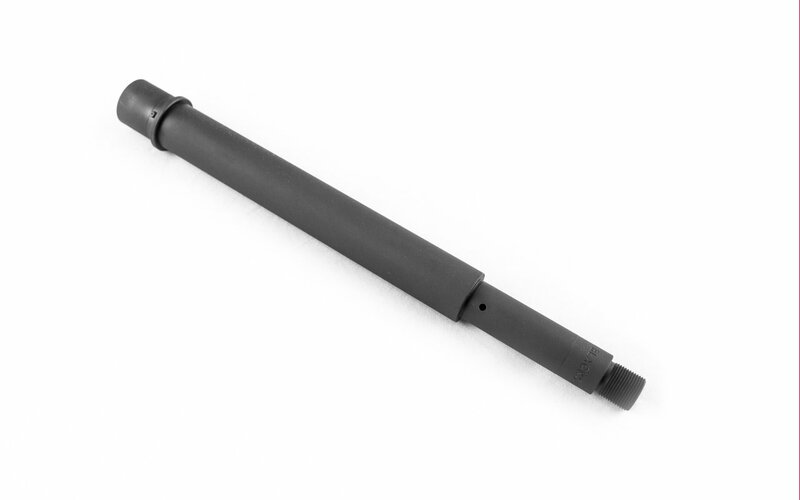 Our barrels all feature pistol- or carbine-length gas systems with 1:7 or 1:8 twist rates in order to reliably and accurately cycle super and subsonic loads, suppressed or unsuppressed. 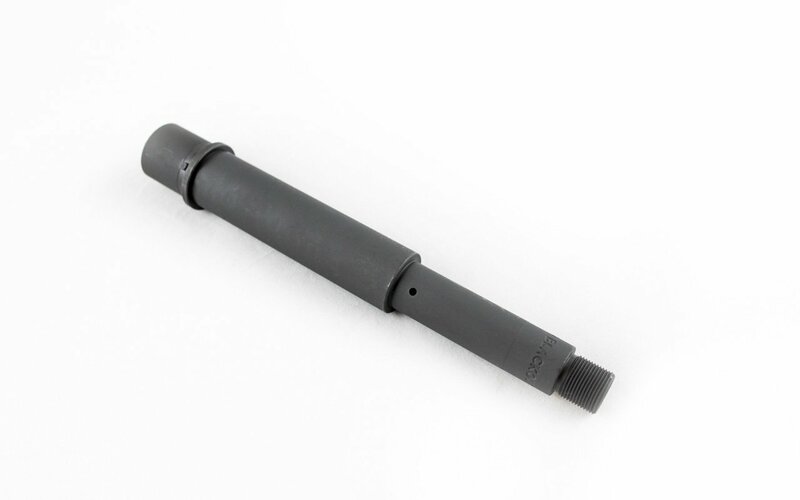 Finally, every barrel features a universal 5/8 x 24 thread pitch for easy suppressor attachment. Simply put, our 300 Blackout Pistol Barrels are purpose-designed and are made to the highest standard.